Barbara von Enger, artist, painter, icon : Happy coconut cake Day! 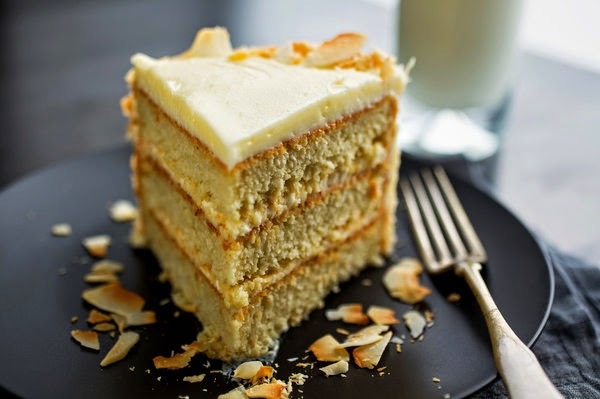 Skip the main course and go for the coconut layer cake. Thank you for this inspiration! I am definitely inspired to make this and love the lower sugar level as well.